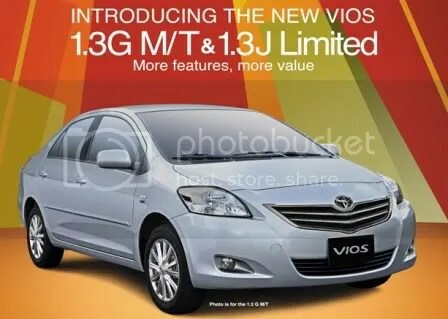 The word Vios was derived from the latin word “vio” meaning to “move forward”. Living up to its name, Toyota Motor Philippines (TMP) presents 3 (three) more exciting variants for the country’s best-selling vehicle. Proudly made in Toyota’s Santa Rosa Plant, the locally-manufactured Vios is considered to be one of the best in the world. This vehicle exemplifies the four key strengths of the Toyota Sure Advantage namely; Quality, Reliability, Great Value, Pioneering Technologies and Worry-free Ownership. With exterior upgrades and more features to offer, TMP introduces the Vios TRD, 1.3G Manual and J limited as new variants of the Vios line-up.